Google Augmented Reality Glasses Arriving Soon? The 9to5 Google website has revealed this week that Google’s new augmented reality glasses could be arriving very soon. 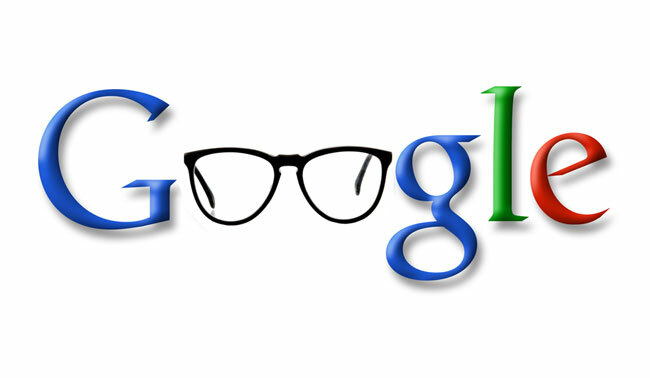 Providing users that wear the new “Google Goggles” as they have been dubbed. Information as they walk along provided by Google location services and Google’s stored information. A source has now revealed to the 9to5Google website that the new Google glasses look similar to Oakleys Thumps glasses and are equipped with a front a facing camera. Inside the glass lens there will be a heads up display (HUD) which is located in front of one eye and provides relevant information at your current location. The source also suggests that the I/O on the glasses will also include voice input and output, and hardware is near the equivalent of a generation-old Android smartphone, with CPU, Memory and storage provided onboard the glasses. “They are in late prototype stages of wearable glasses that look similar to thick-rimmed glasses that “normal people” wear. However, these provide a display with a heads up computer interface. There are a few buttons on the arms of the glasses, but otherwise, they could be mistaken for normal glasses. Additionally, we are not sure of the technology being employed here, but it is likely a transparent LCD or AMOLED display such as the one demonstrated below: In addition, we have heard that this device is not an “Android peripheral” as the NYT stated. Unfortunately no information on pricing or worldwide availability has been released as yet, but as soon as information comes to light on the new Google AR Glasses we will keep you updated as always.